I'm not afraid to say that I'm a cat lady - I don't think I'm crazy though, I only have one feline in my house, and at the moment he's happily purring on my lap, covering my black pants with fur. Cat hair everywhere, that is the story of my life... 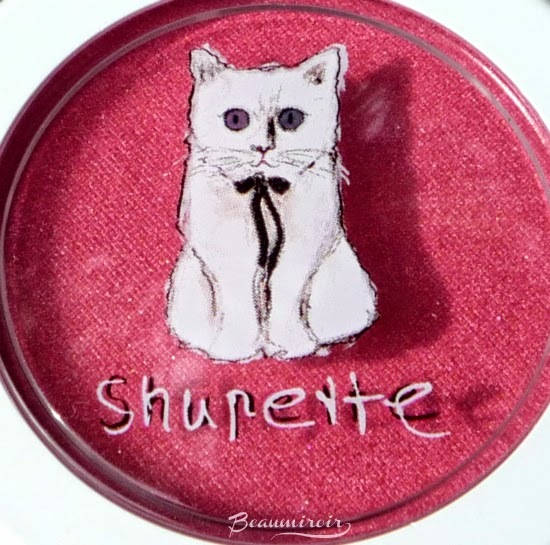 Being a kitty enthusiast, I was close to hysterical when I learnt that Shu Uemura (the trendy professionnal-quality Japanese makeup brand) had teamed with Karl Lagerfeld (Chanel's creative director), or to be exact, with Lagerfeld's cat Choupette, to create a holiday makeup collection with a feline touch. 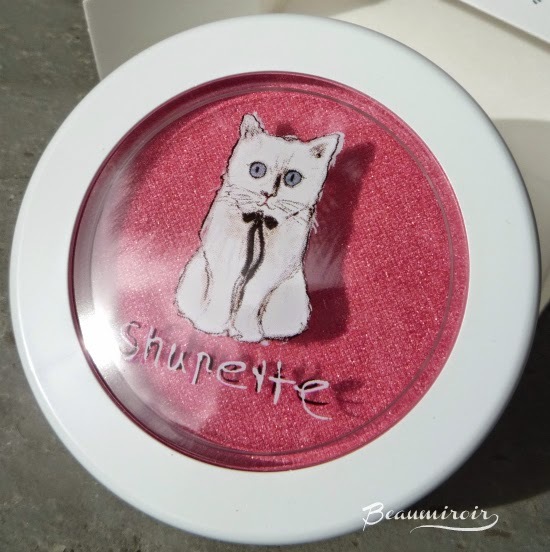 The Shu Uemura x Karl Lagerfeld collection, aka the Shupette collection, comprises a wide range of products, from an eye and lip palette that comes in a white furry pouch with blue eyes, to a special edition of the brand's cult makeup removing oil. Some of these products are unfortunately not available on the US website (why?? I wanted an eyeliner and a nail polish!! ), and I decided to purchase one of the two blushes from the collection, the Silk Cushion Cheek in shade Pink (the other available shade is Orange). The packaging is adorable, with a pretty Shupette wearing a black bow whose eyes have mirror-like blue reflections that didn't translate in the pictures. 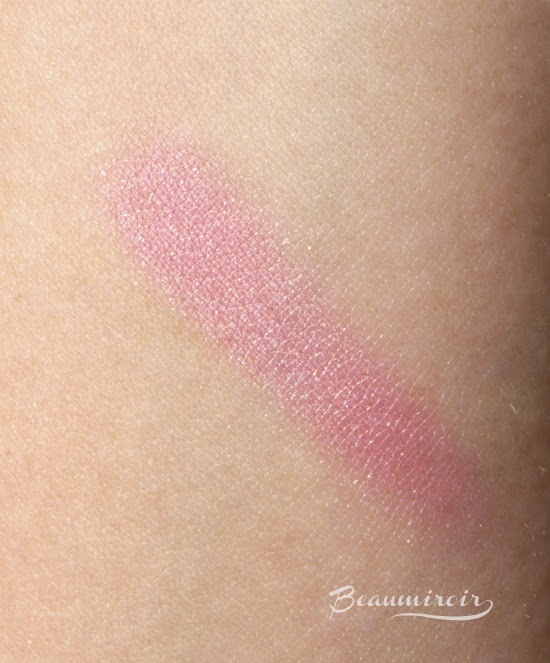 Pink is a raspberry pink cream blush with fine silver micro-shimmer. It looks almost metallic and lighter than expected when swatched on my arm, but the color looks more true to pan when I apply it on my cheeks. 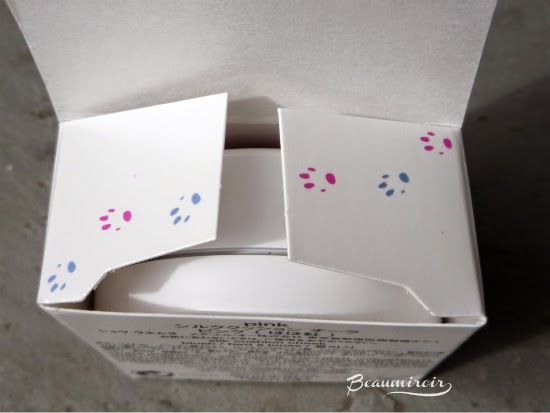 To be honest, I bought this blush for its kitty packaging and I wasn't expecting a very special product. Boy was I wrong! 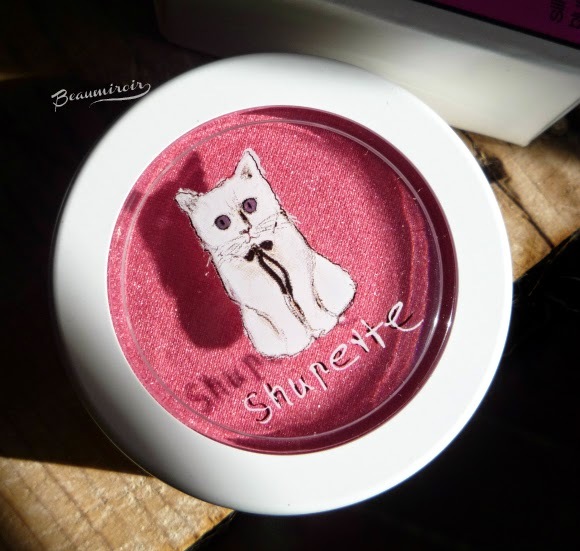 Shupette Pink is one of the most beautiful cream blushes in my collection with a very impressive quality! 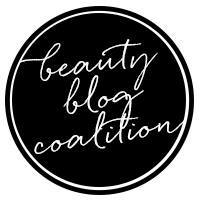 It gives me a natural glowy flush that is very flattering and brightens my complexion. Its weightless silky texture makes it so easy to apply and blend with fingertips, creating a fresh-looking face in less than a minute. None of the cream blushes I own have a similar texture, they usually feel either waxy, buttery/balmy or mousse-like, but this one feels almost wet. 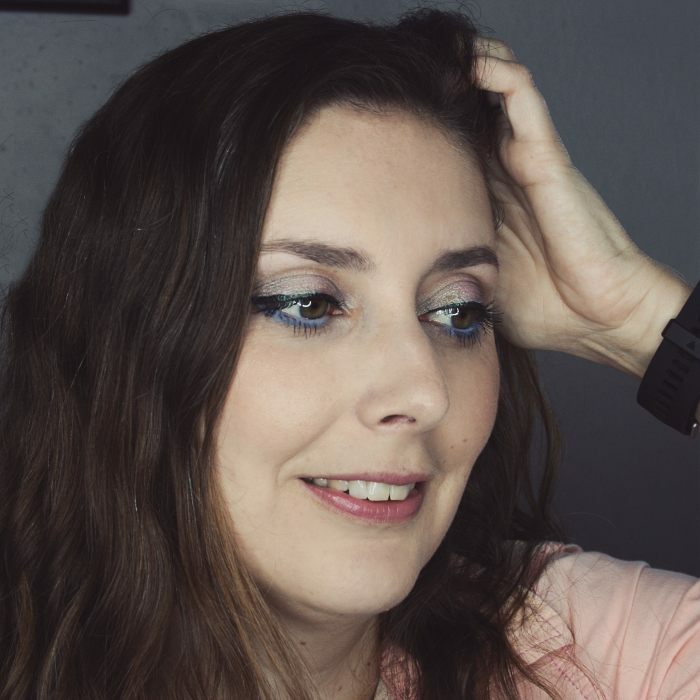 The closest cream blush I can think of in terms of weightlessness is L'Oreal Visible Lift Color Lift blush, but Shupette is definitely more pigmented. 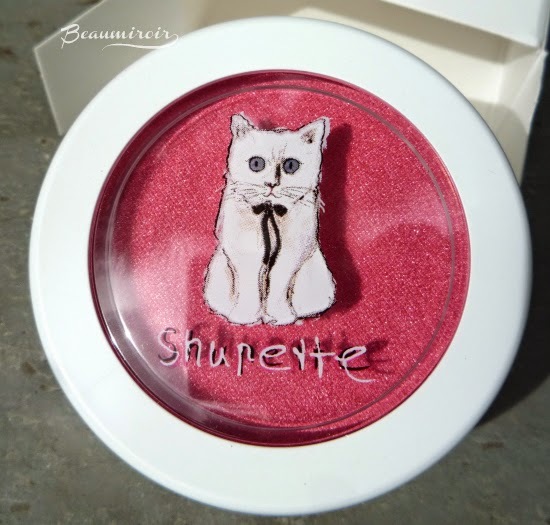 Another difference is that Shupette lasts all day, which is extremely rare for a blush on me. 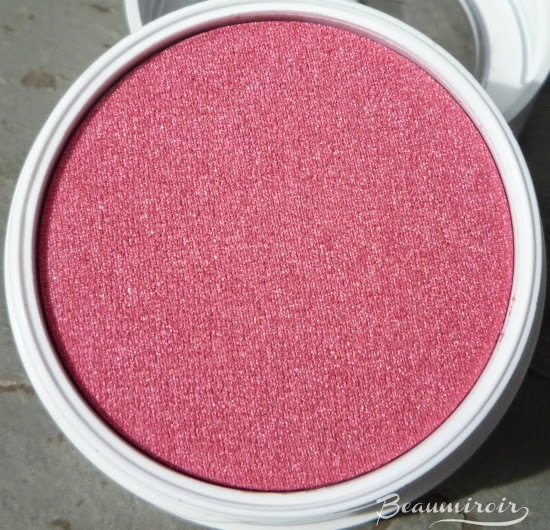 Overall: Shupette Silk Cushion Cheek in Pink is not only the cutest blush I own, it's also one of the highest quality. I definitely recommend it if you like raspberry pink blushes, it is well worth $25! 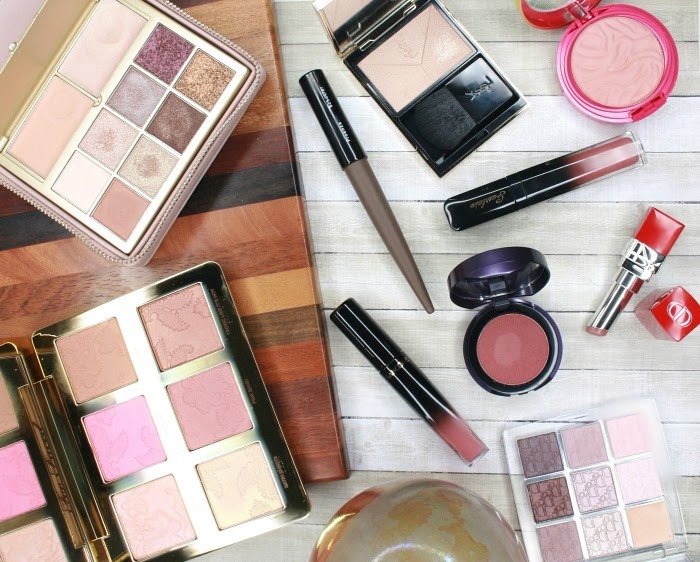 Where to buy: exclusively on shuuemura-usa.com if you are in the USA. It's too bad that Shu Uemura doesn't have a better distribution network, in the US it's also only sold online and we don't have access to some products that are available in Japan (in the Shupette collection they had really cute nail polishes and eye liners).